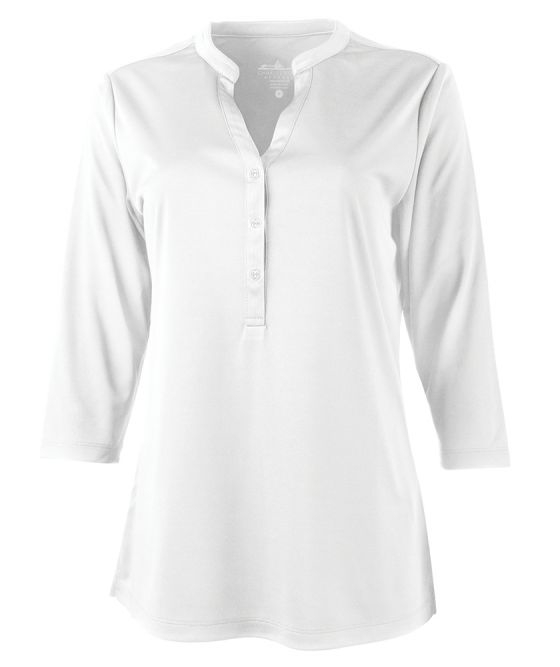 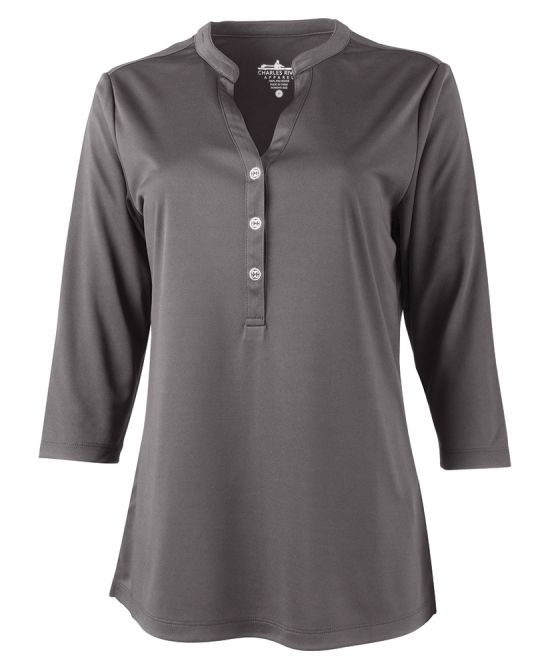 The Ladies' UPF 50+ Henley is a great alternative to the traditional polo. 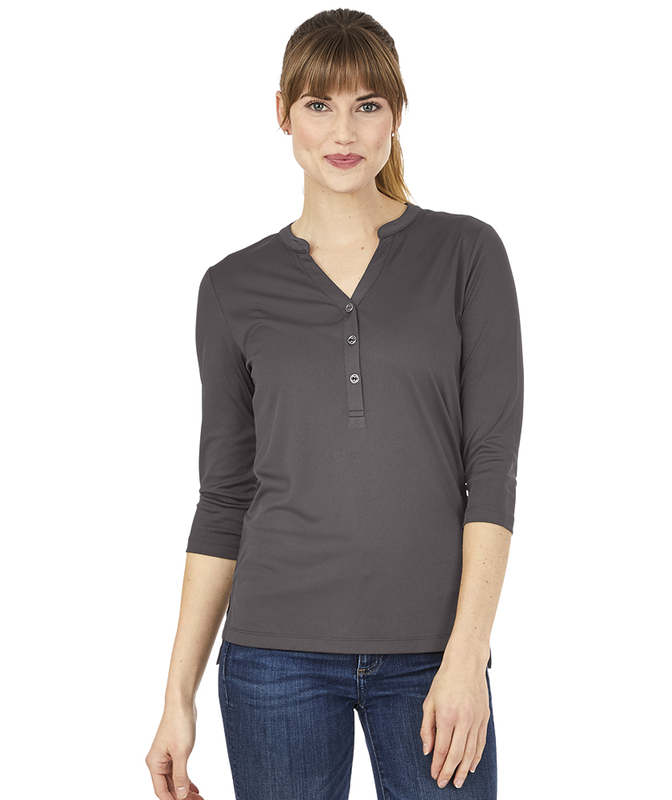 This shirt is made from 100% polyester Interlock with anti-microbial fabric properties. Pick your favorite color shirt and add your company’s logo.